Disposal and Management of Solid Waste: Pathogens and Diseases takes a closer look at pathogens that are found in solid wastes and the diseases that they produce. While comparing the differences between developed and developing countries, this book provides an understanding of the risks and exposure of pathogens in solid wastes, addresses pathogens in soil and plants, and bioaerosols, and helps readers determine how pathogens can be directly or indirectly detrimental to human health. The text places special emphasis on developing countries where environmentally safe systems are relatively rare, and provides extensive details on potential sources of infection and disease. The author discusses the transmission routes of diseases and pathogens from various solid wastes, and presents the proper disposal options and the management of solid waste. Disposal and Management of Solid Waste: Pathogens and Diseases describes the various pathogens and diseases that can be found in solid waste, and utilizes recent available data to offer insight and suggestions on the management and disposal of solid waste to reduce infection and disease. 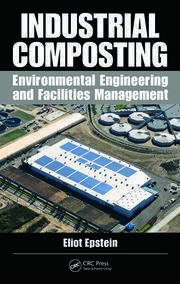 Eliot Epstein, Ph.D., is an internationally known expert in the composting of waste material. He specializes in composting and biosolids management, solid waste, land application, and waste disposal. Dr. Epstein has participated in composting programs performed in North America, Europe, and Asia, and has directed waste management projects for both government and industry. He has conducted technology transfer programs in sludge management and composting of various wastes for the U.S. Environmental Protection Agency (U.S. EPA) and the U.S. Department of Energy (U.S. DOE). He has also authored over 150 technical papers and produced two books on composting and biosolids-related issues. 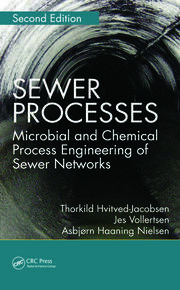 "… describes the various pathogens and diseases that can be found in solid waste, and utilizes recent available data to offer insight and suggestions on the management and disposal of solid waste…"
"… presents a concise description of the problems and the associated risks of solid waste disposal stressing the need to utilize modalities to minimize the risks that are present in these materials. … will allow both the scientist and the layman to learn a great deal about the overall problem. 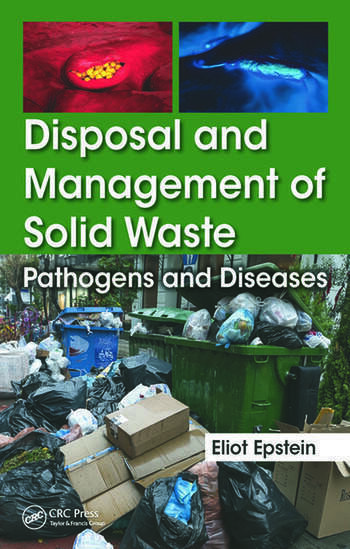 … a great text for an introduction to the overall problem in a solid waste management course or for the preparation of rule makers to assess impacts and risks associated with the disposal and management of solid waste pathogens. It has a broad breadth of coverage that touches upon the topics of greatest current concerns." "This is a logically arranged, methodically connected and concisely presented book on the relationship between solid wastes and pathogens. The book guides the readers through introducing the link between the pathogens and solid wastes in general, risk of exposure to the wastes and pathogens through different solid wastes, and ends with how the pathogens get into soil and water causing human health risk. Details on different pathogens provided as appendices can provide a reader’s a concise compendium of information. … It is a clear, simple and concise guide for practitioners as well as beginners, especially students. The contents are concise yet covered the necessary information." "… sure covers the density of pathogens in solid waste, soils, plants, human feces and manures. It appears to lacking in the treatment a little. It does cover the issues in developing countries in a holistic fashion. … update reference on pathogens in all niches of the environment and a must reference."